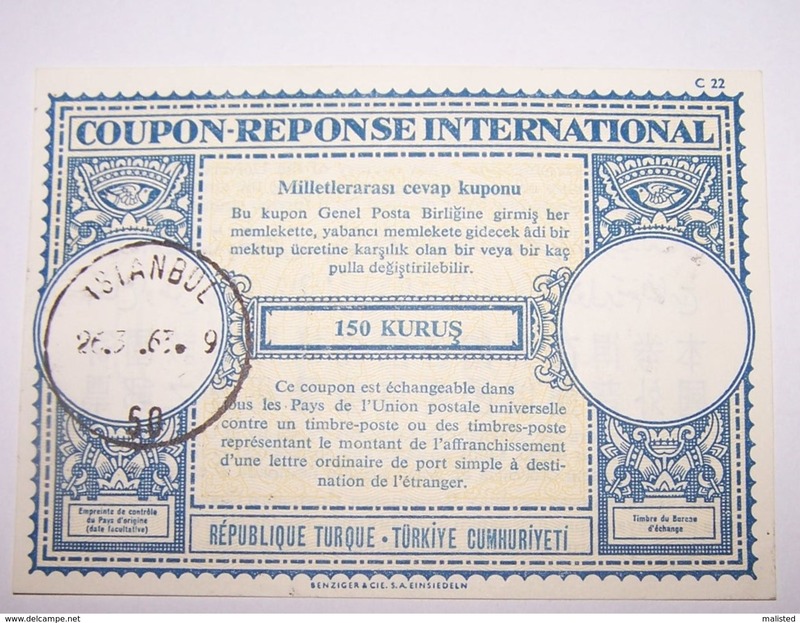 1956 Canceled Turkey Reply Coupon Response!!! 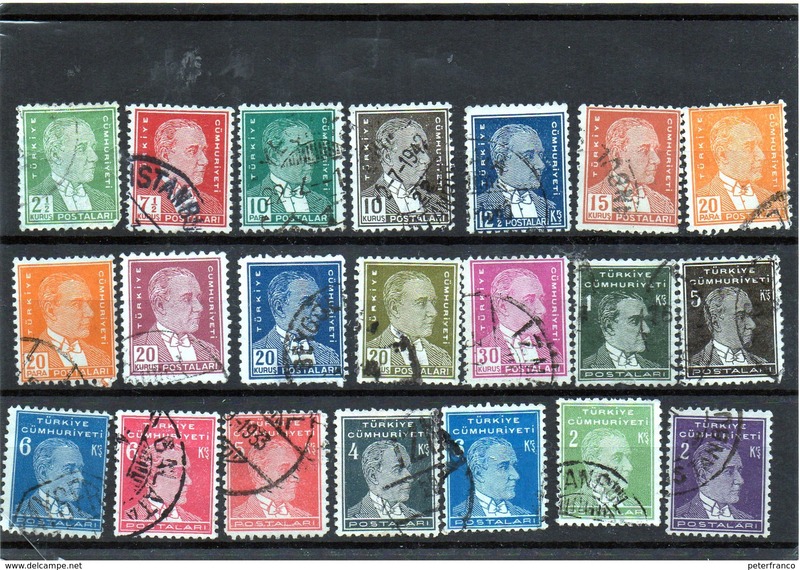 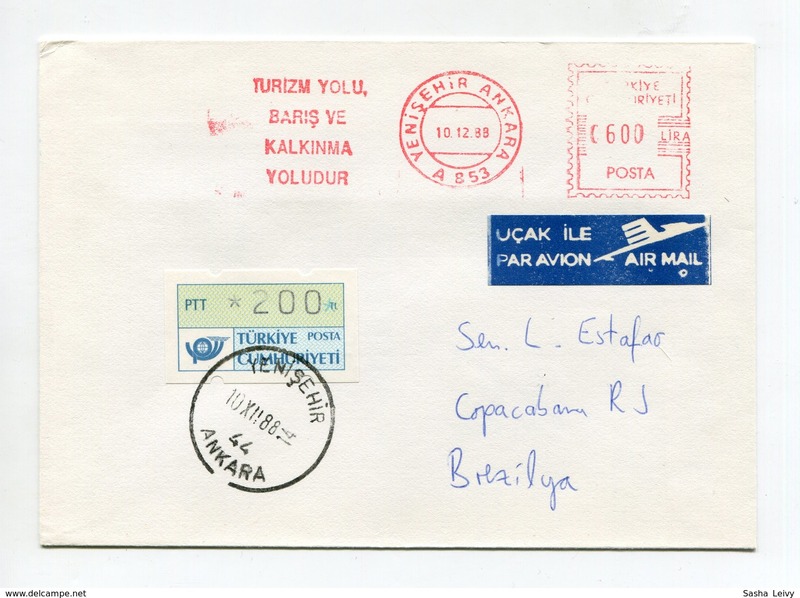 1963 Canceled Turkey Reply Coupon Response!!! 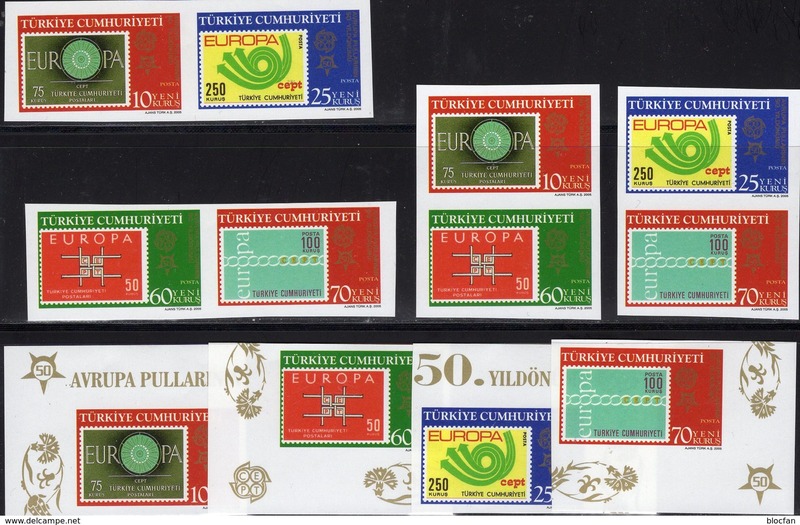 2007 Turkey Reply Coupon Response 31.12.2009 MNH!!! 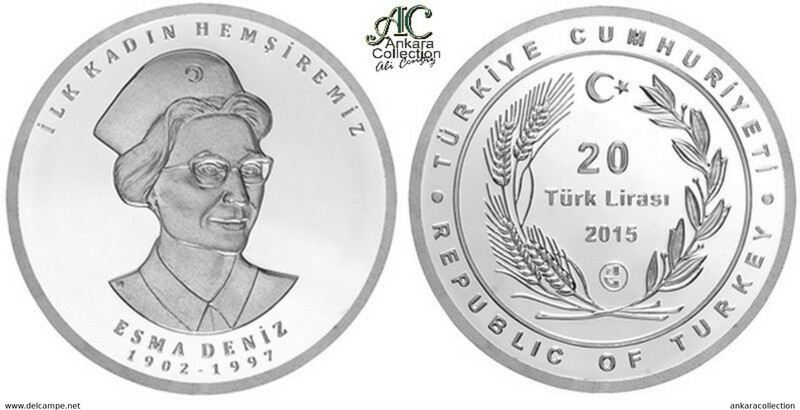 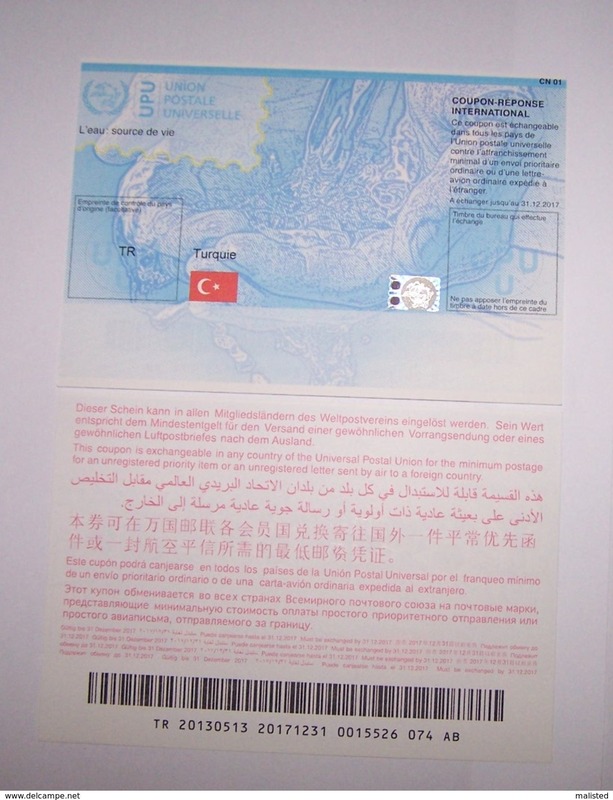 2009 Turkey Reply Coupon Response 31.12.2013 MNH!!! 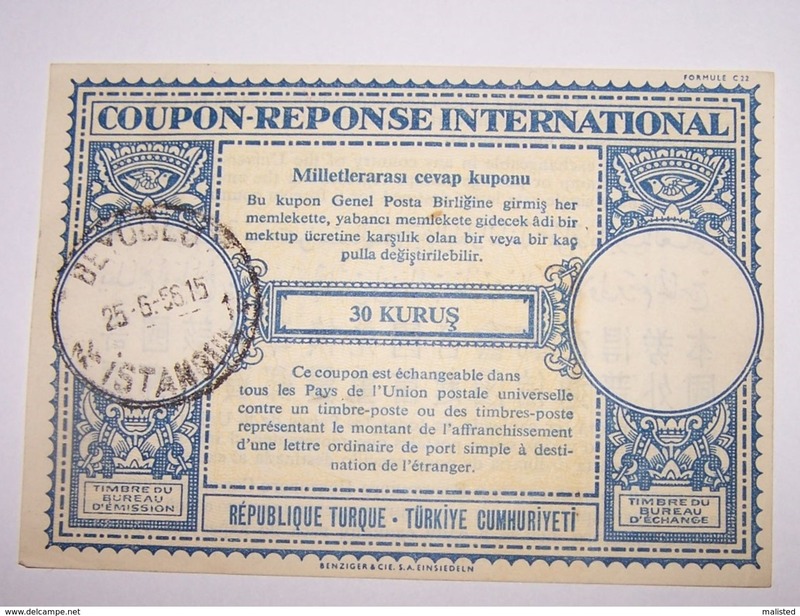 2013 Turkey Reply Coupon Response 31.12.2017 MNH!!! 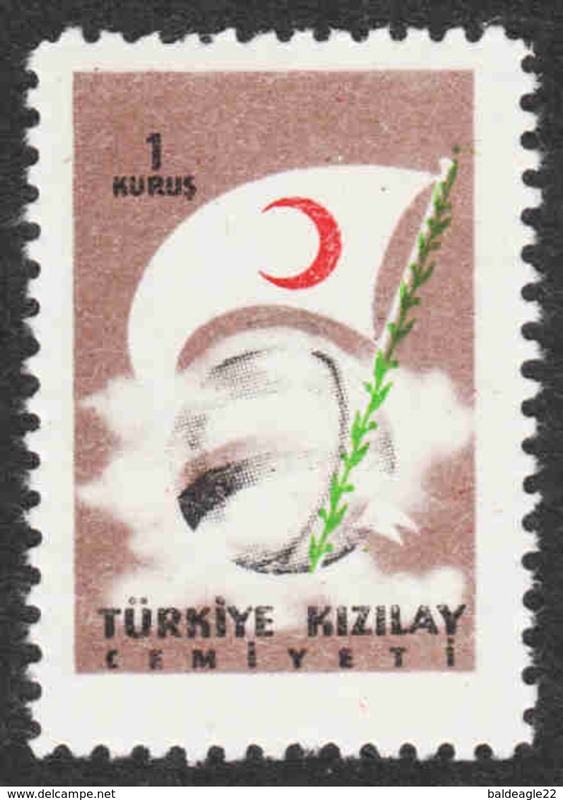 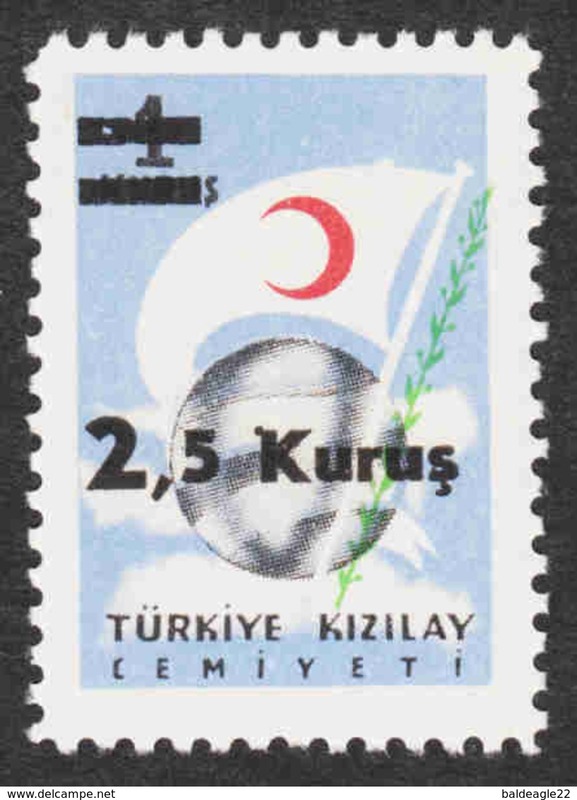 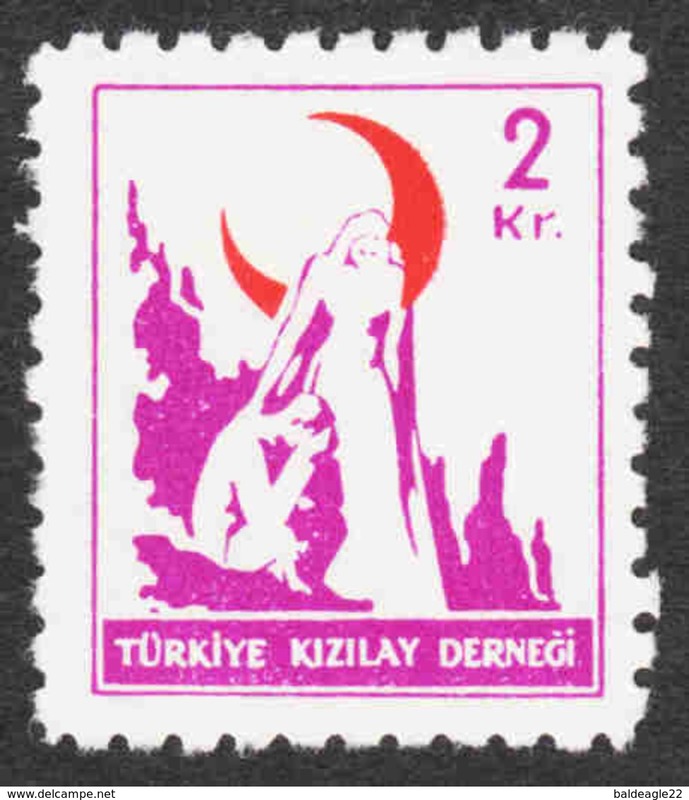 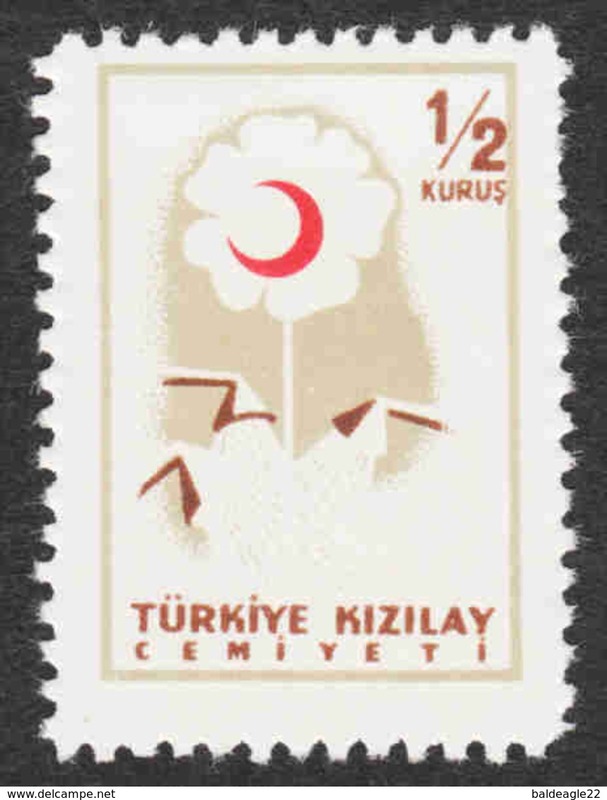 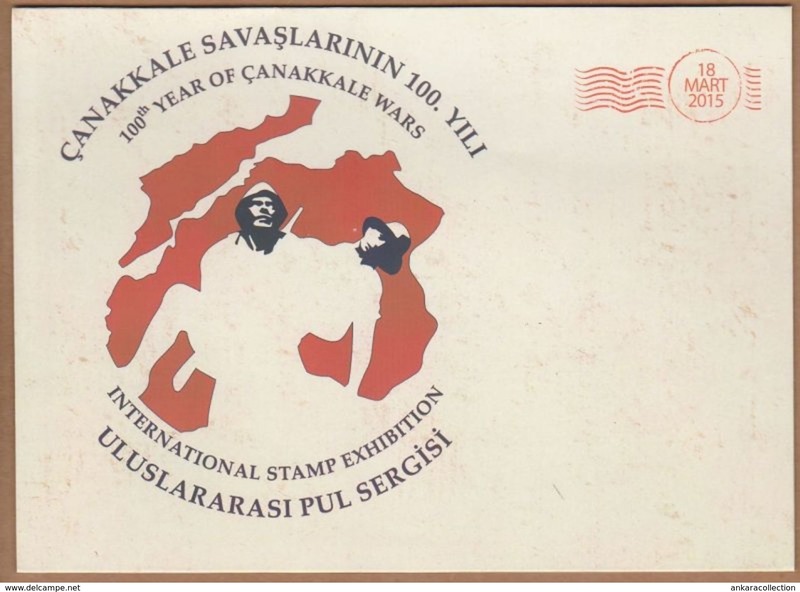 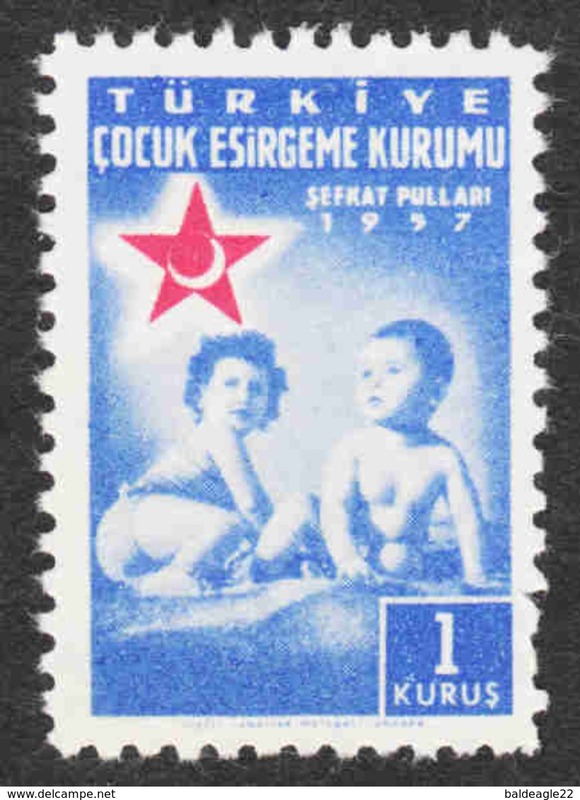 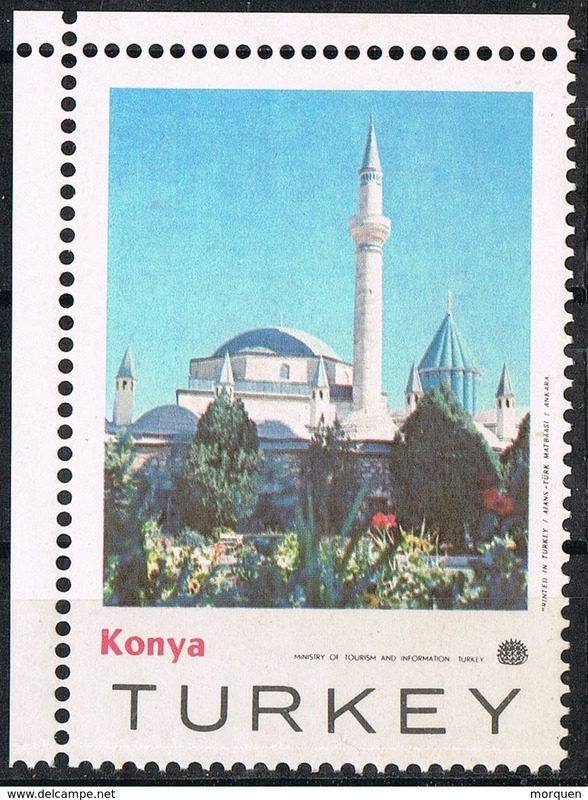 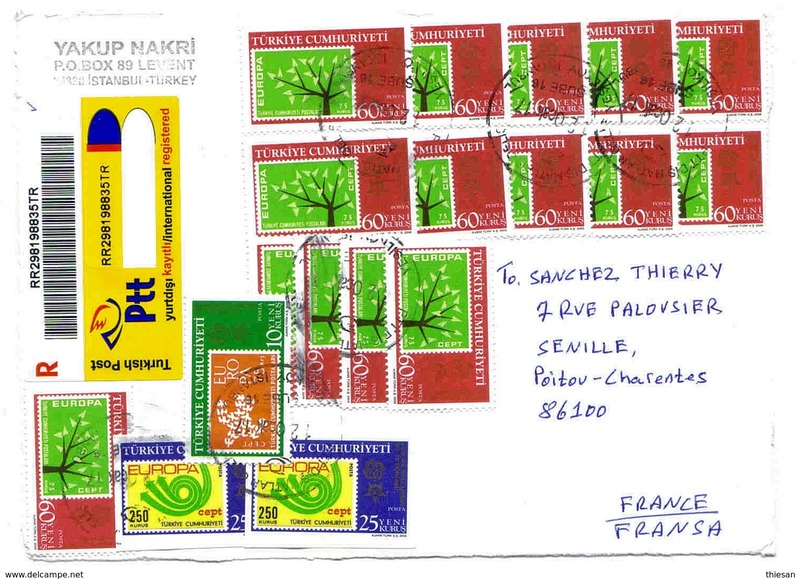 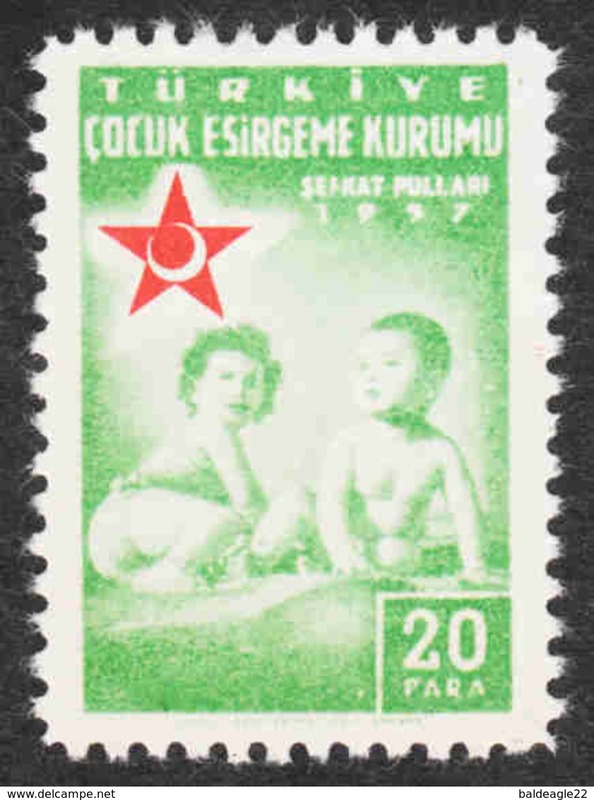 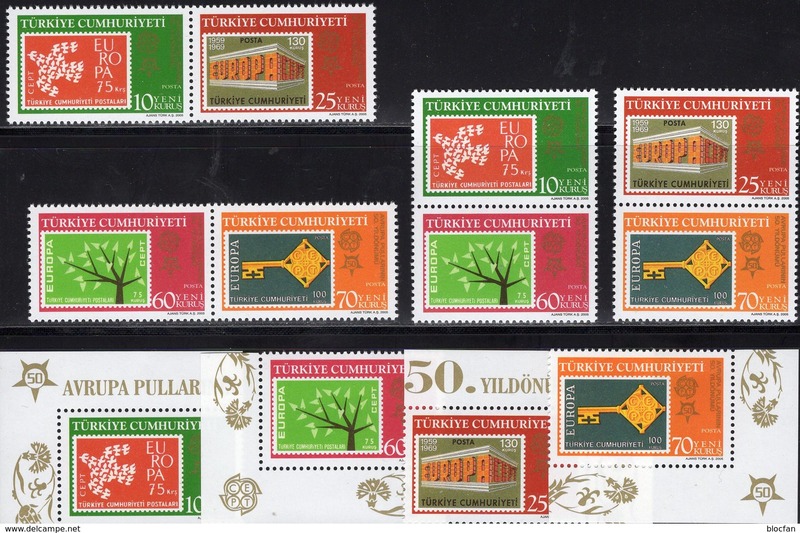 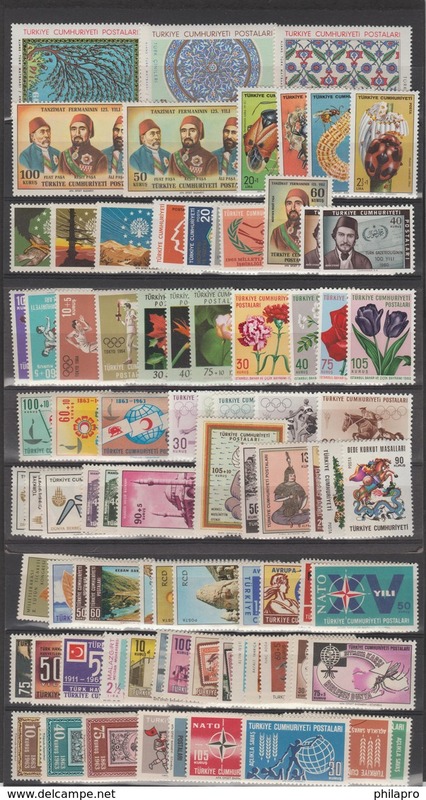 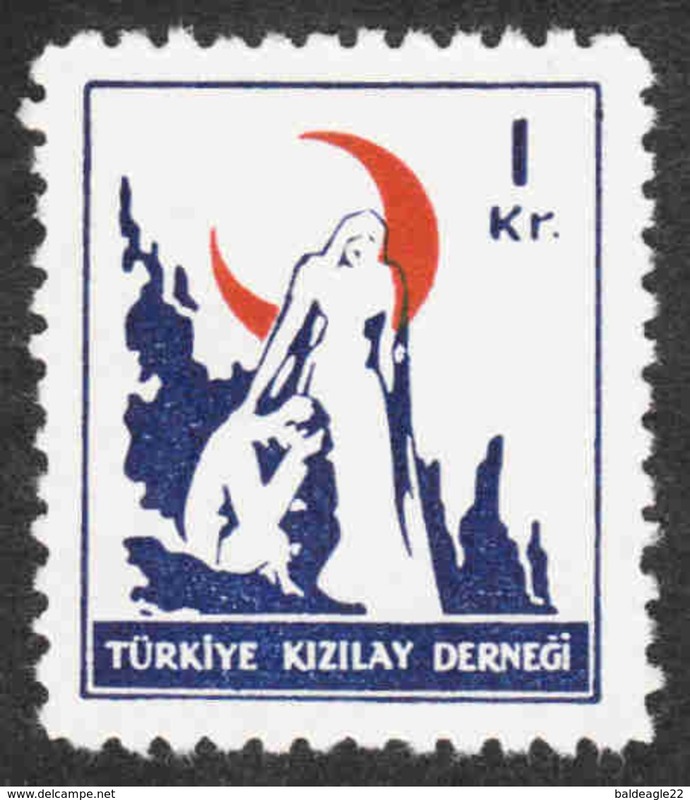 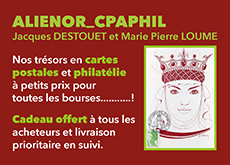 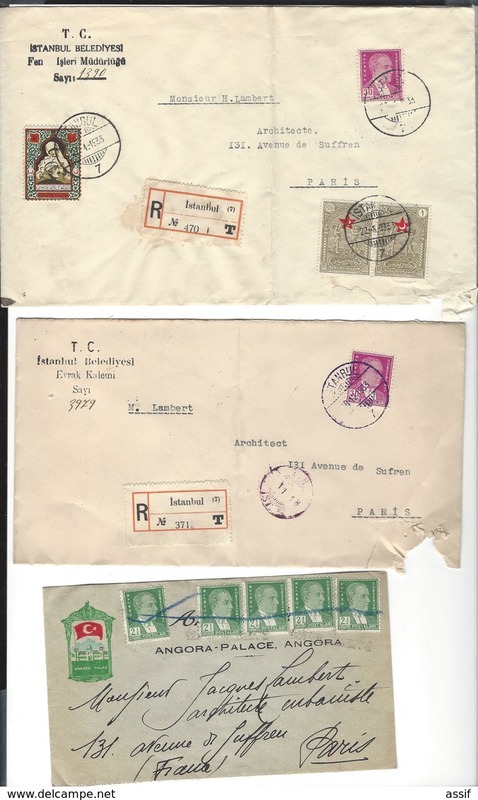 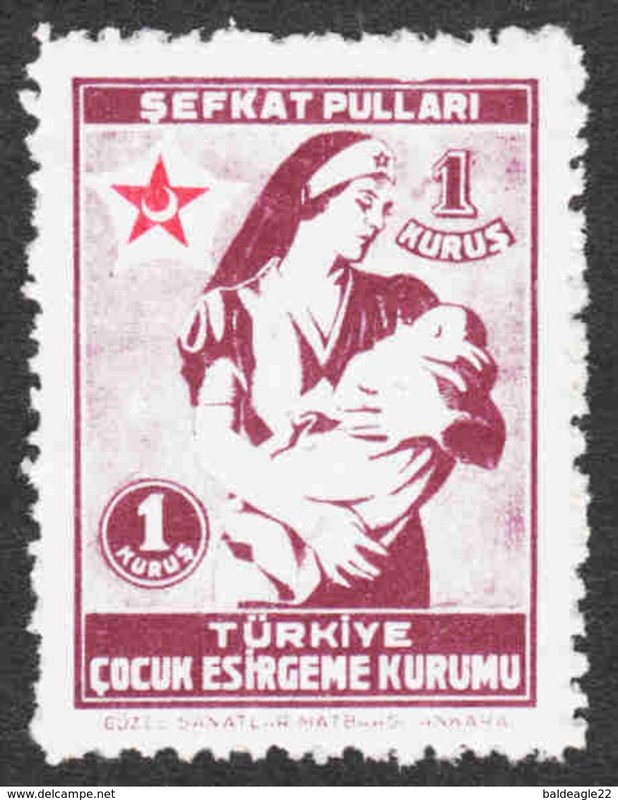 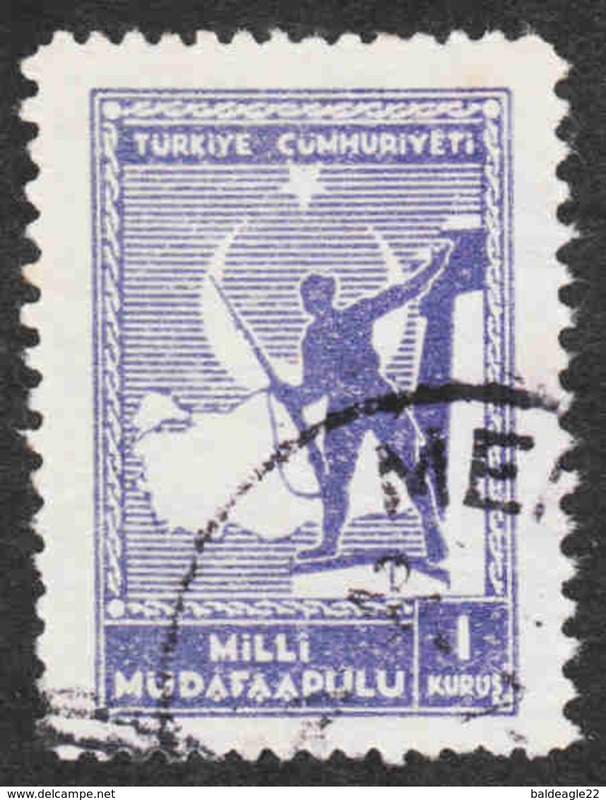 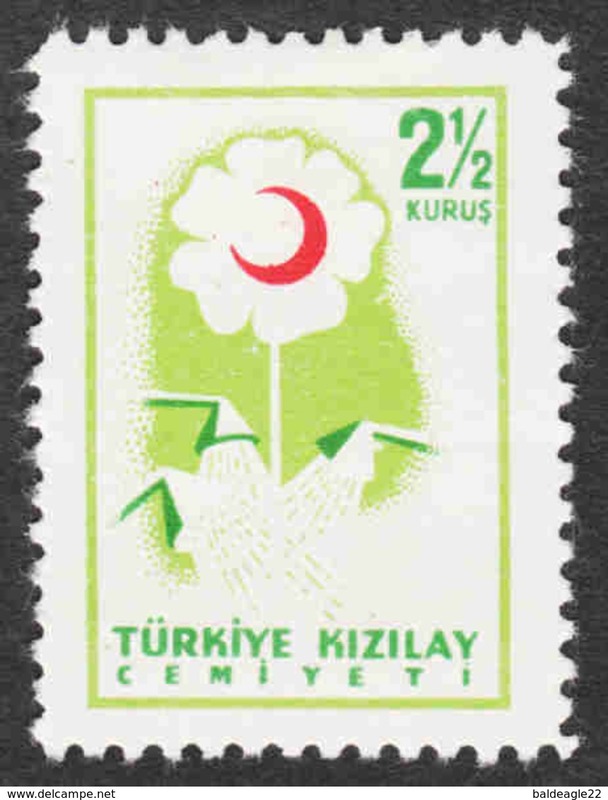 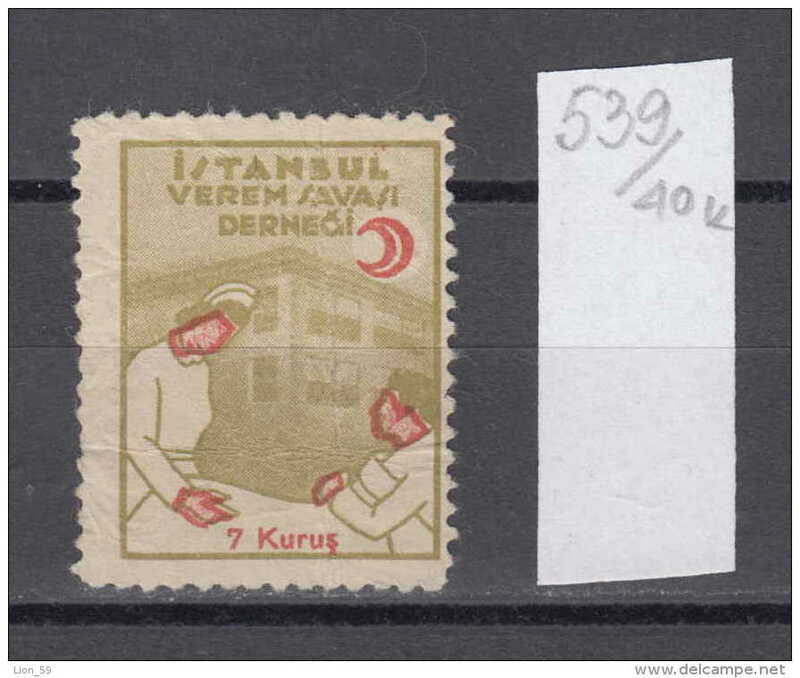 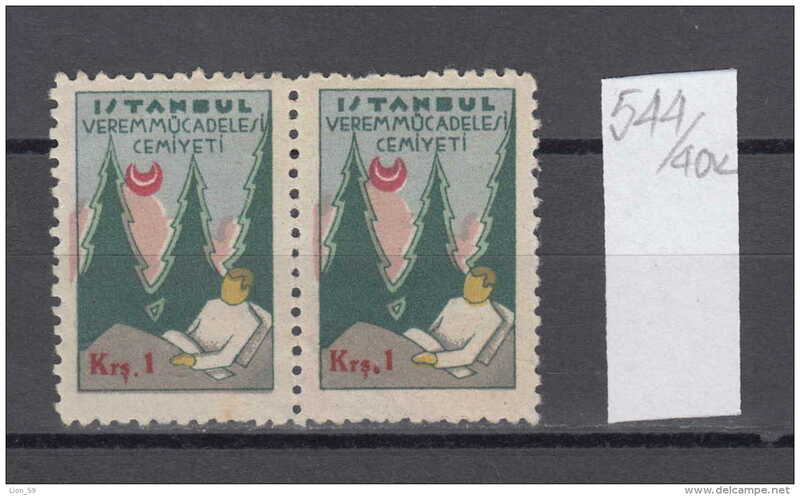 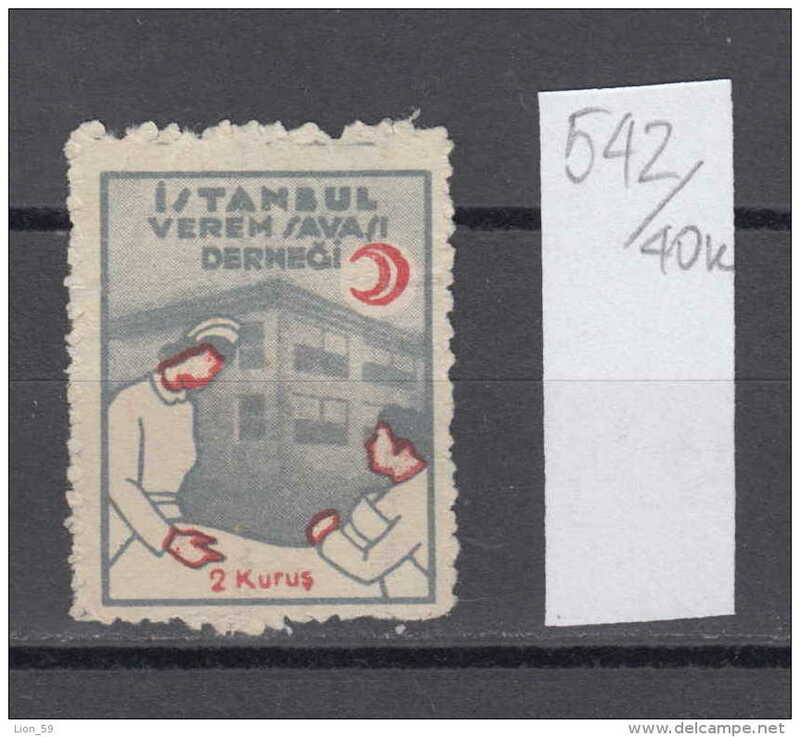 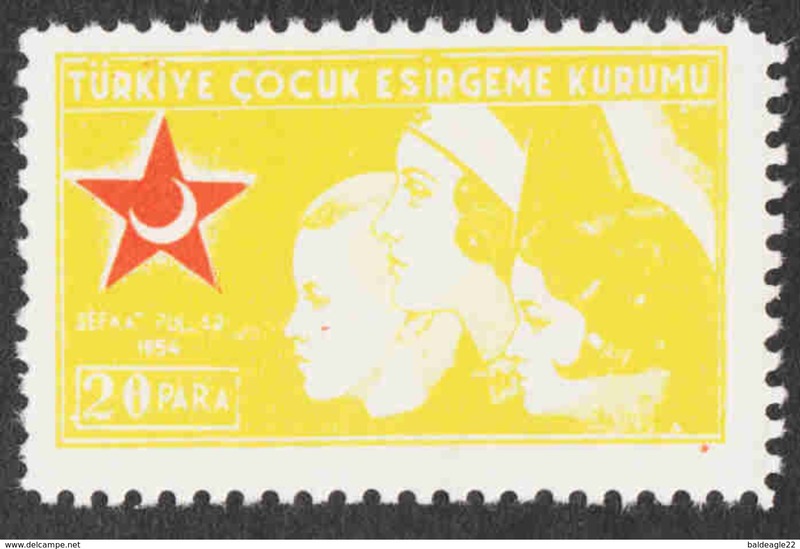 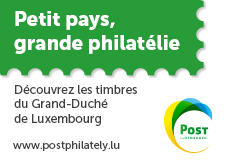 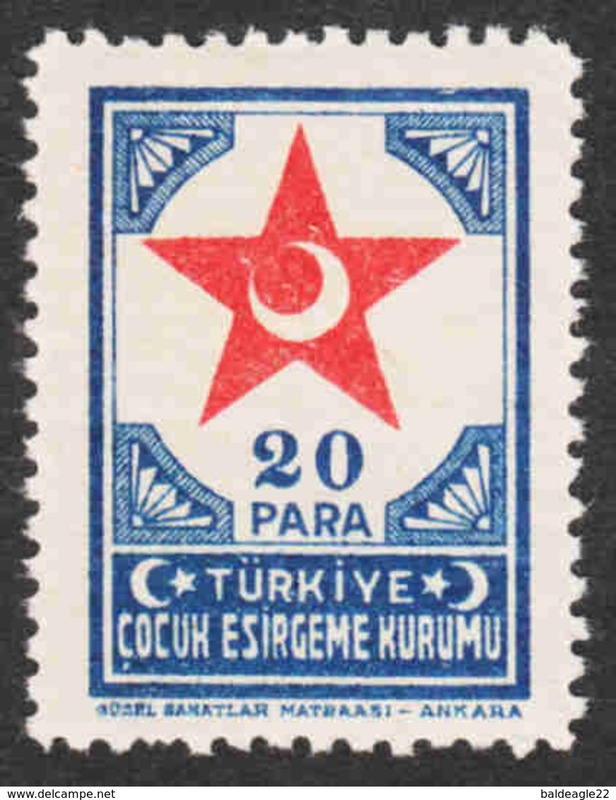 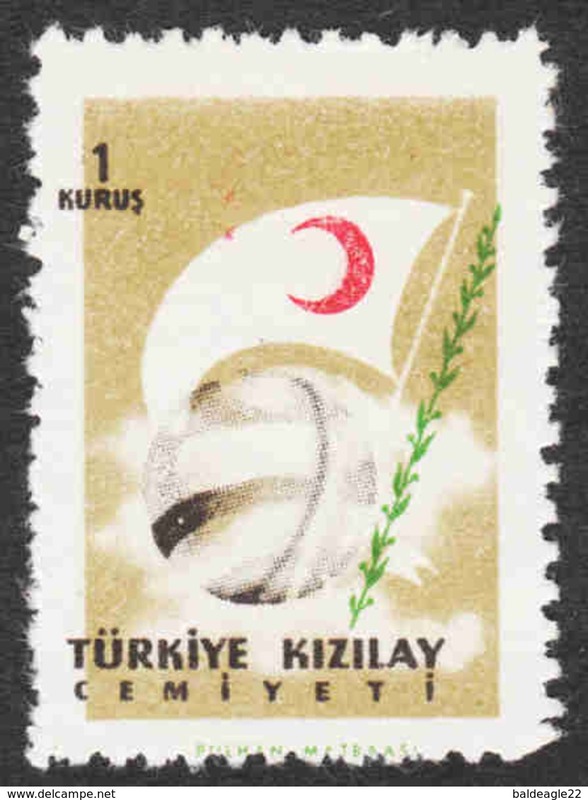 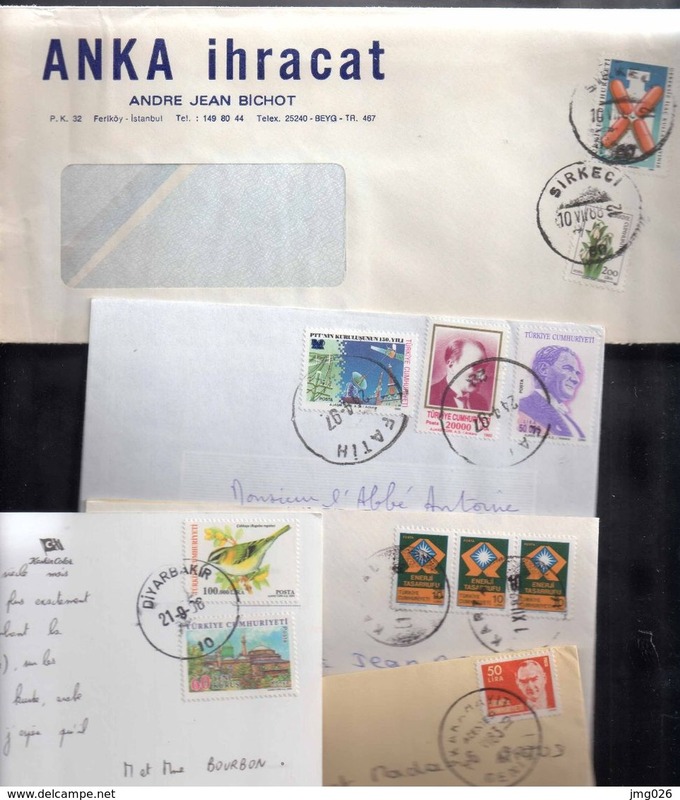 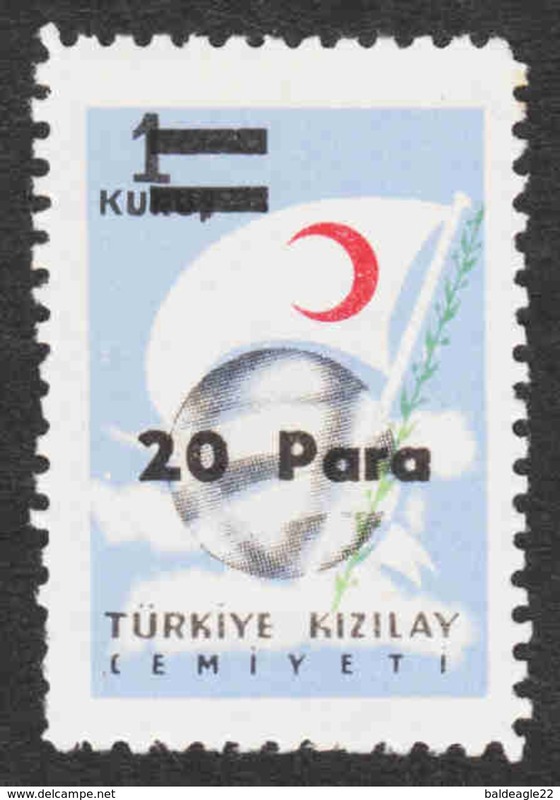 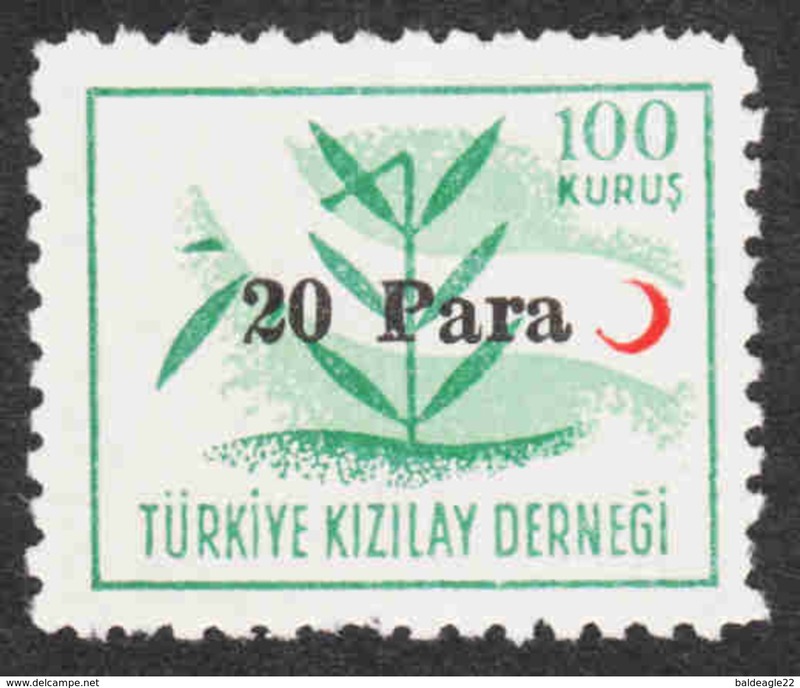 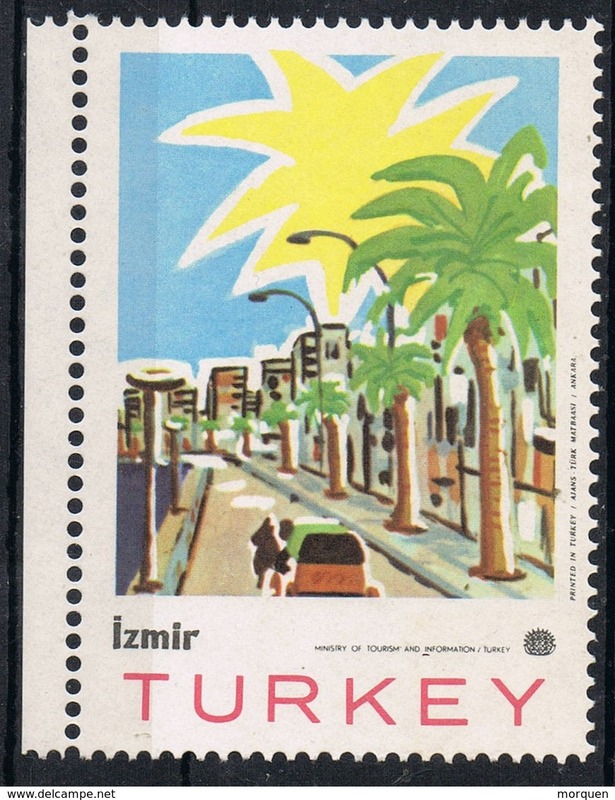 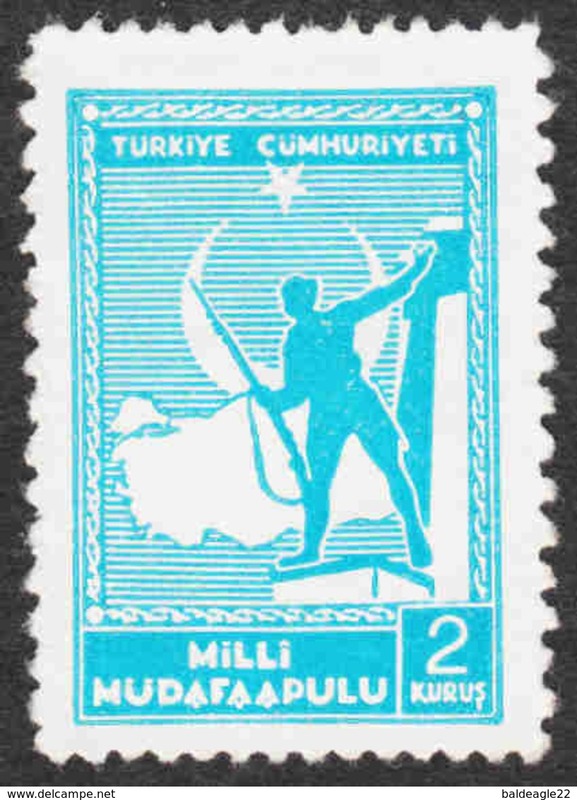 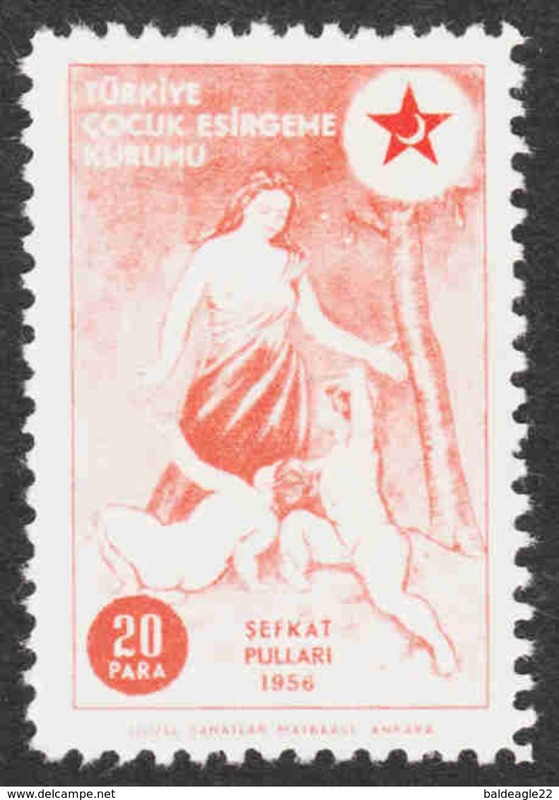 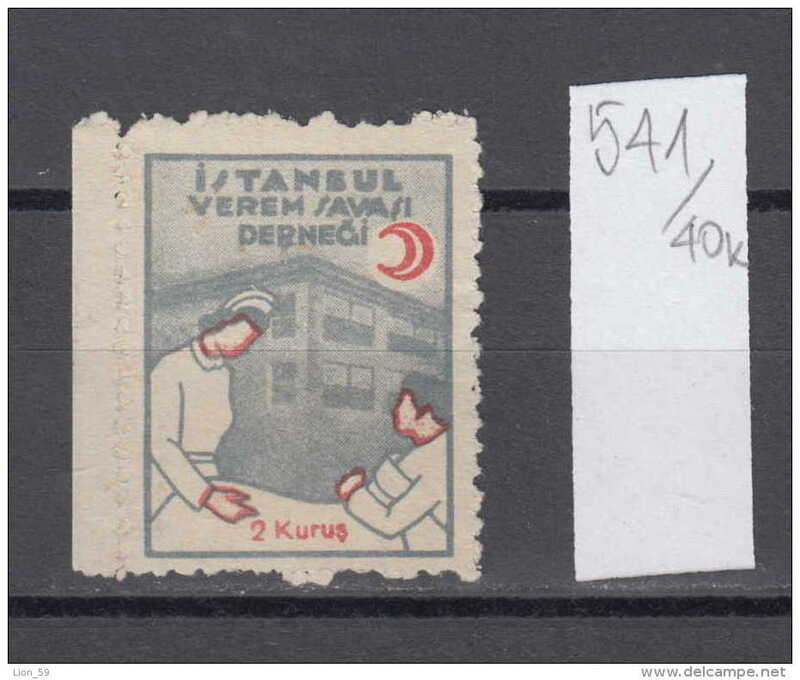 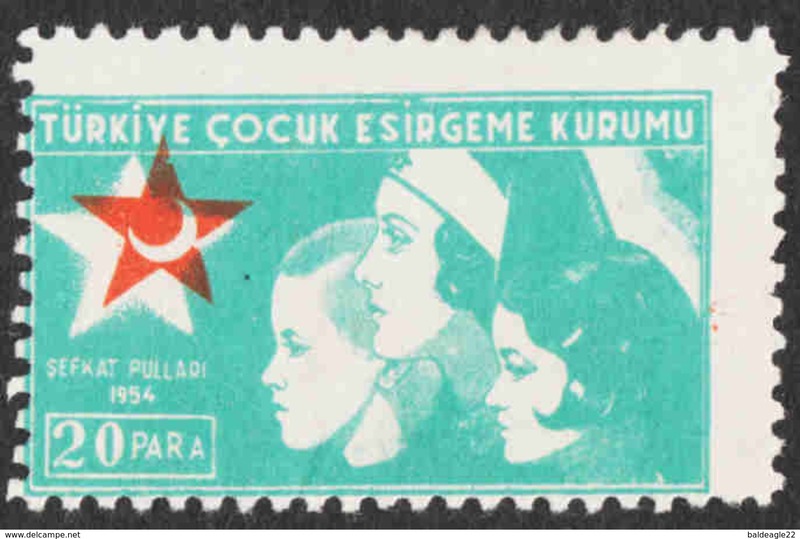 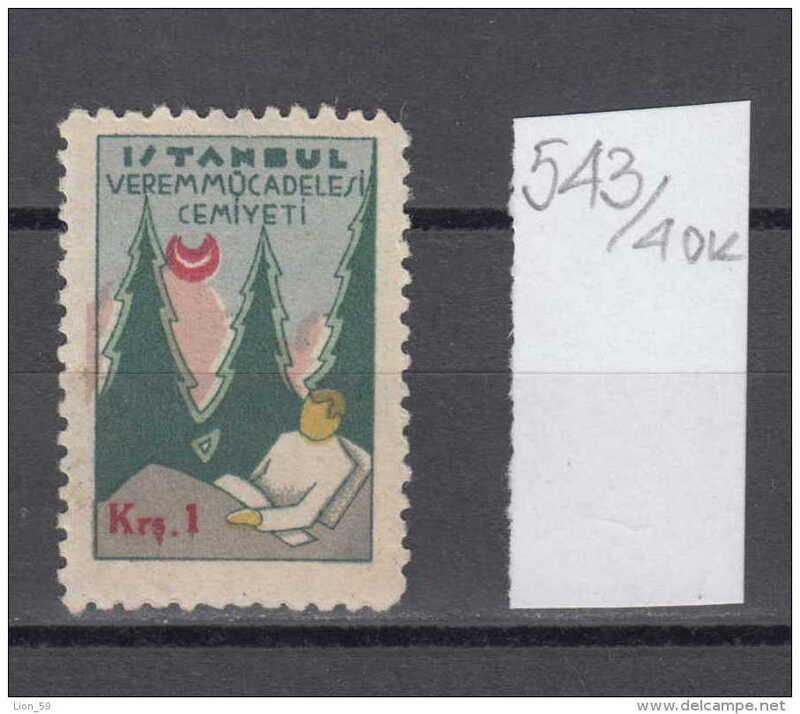 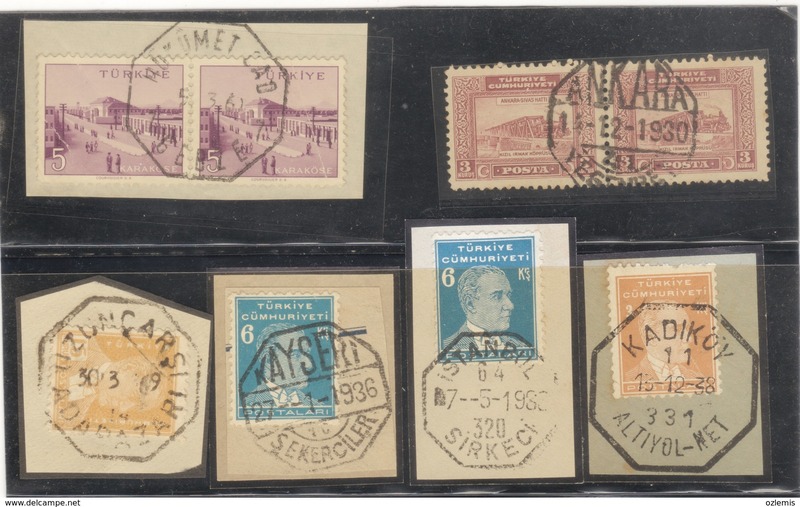 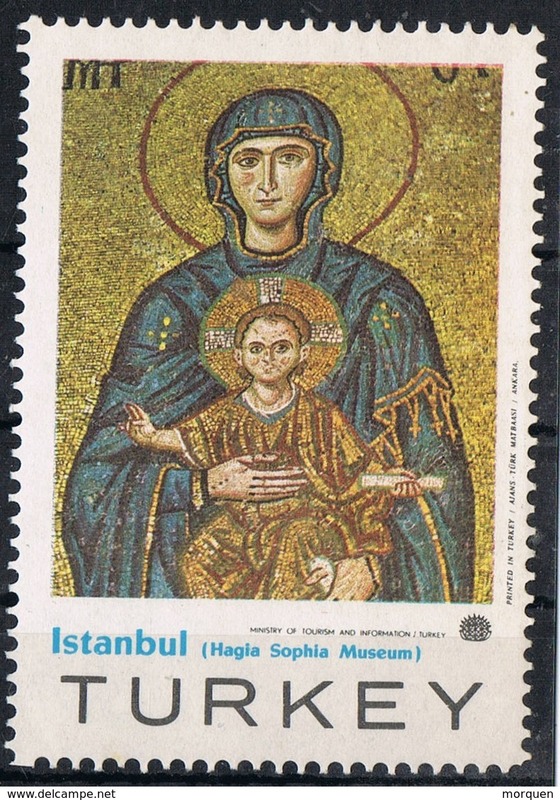 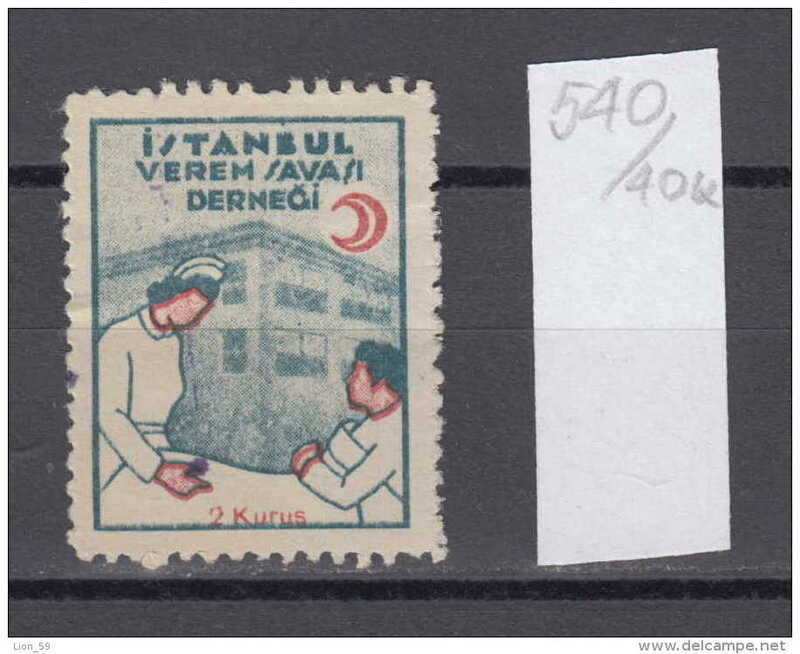 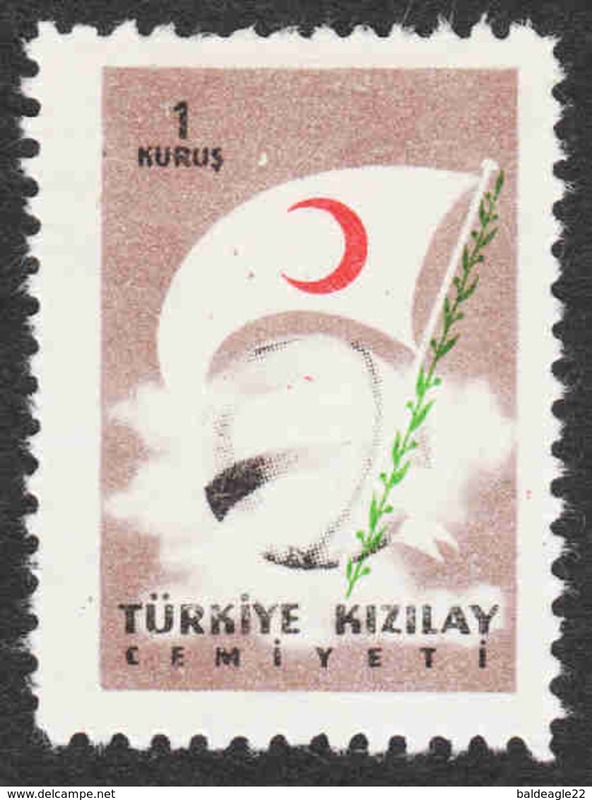 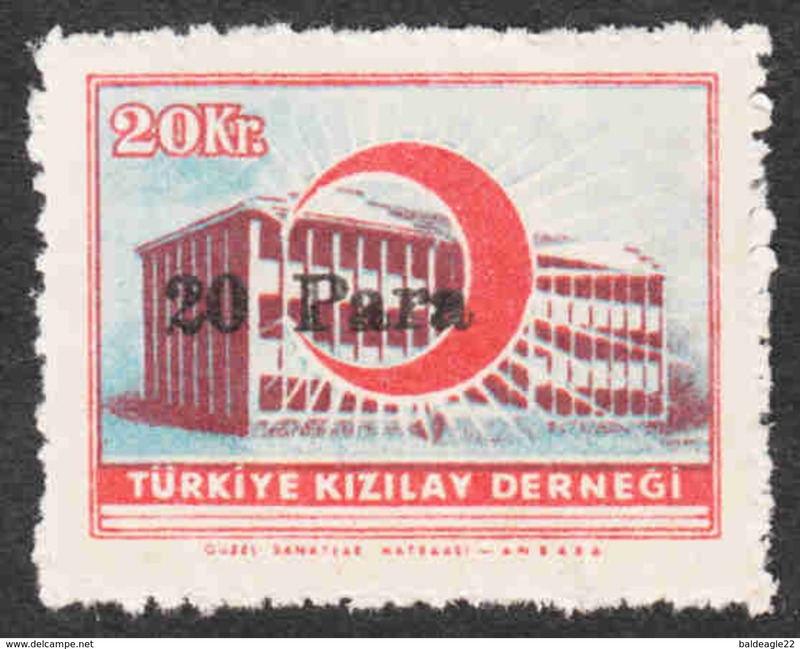 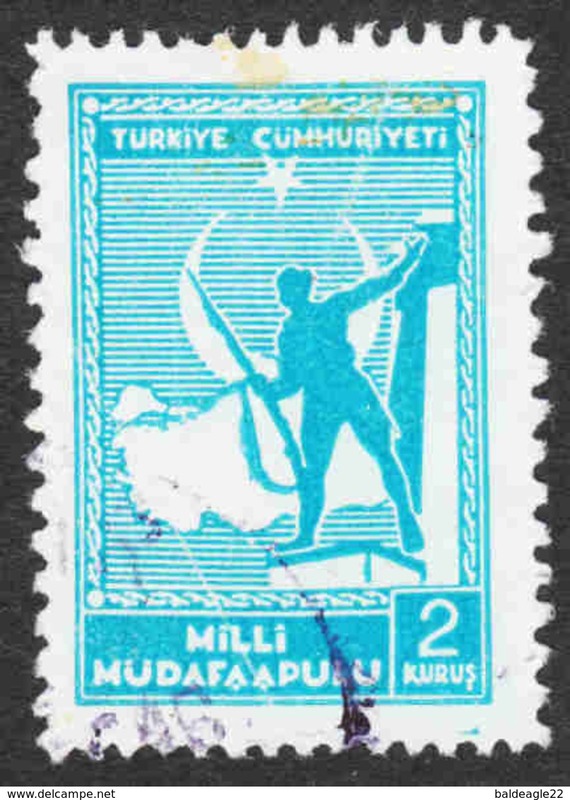 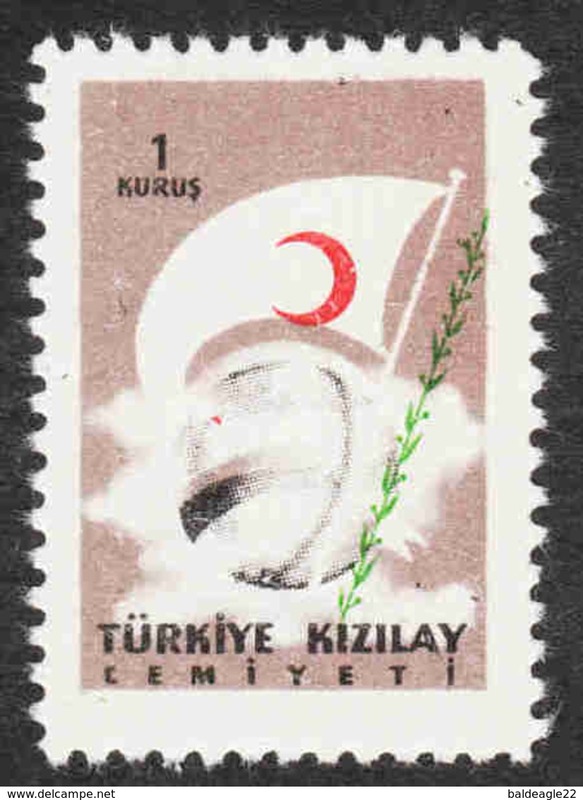 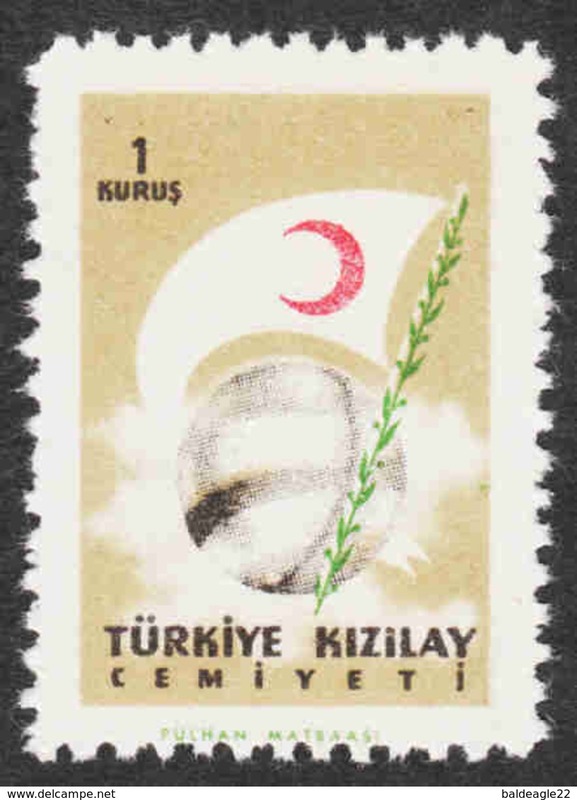 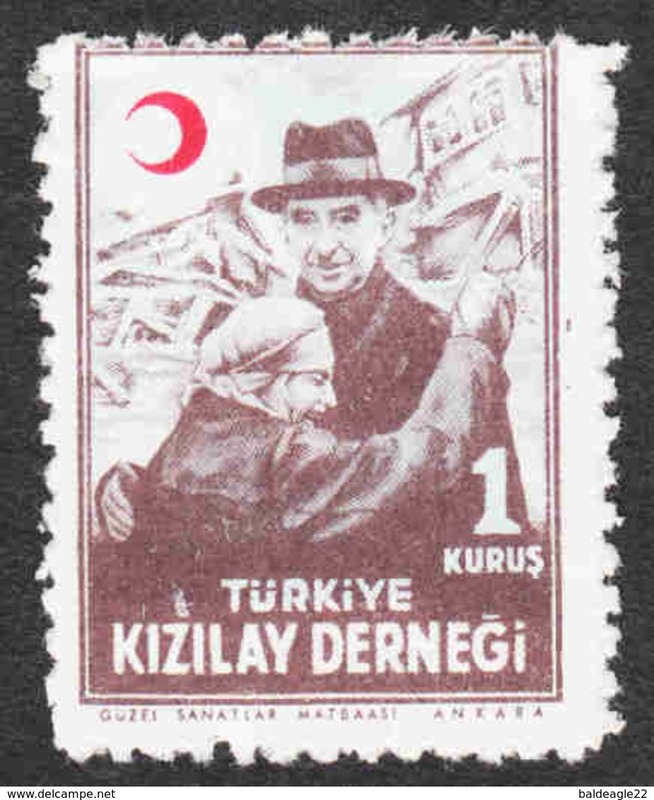 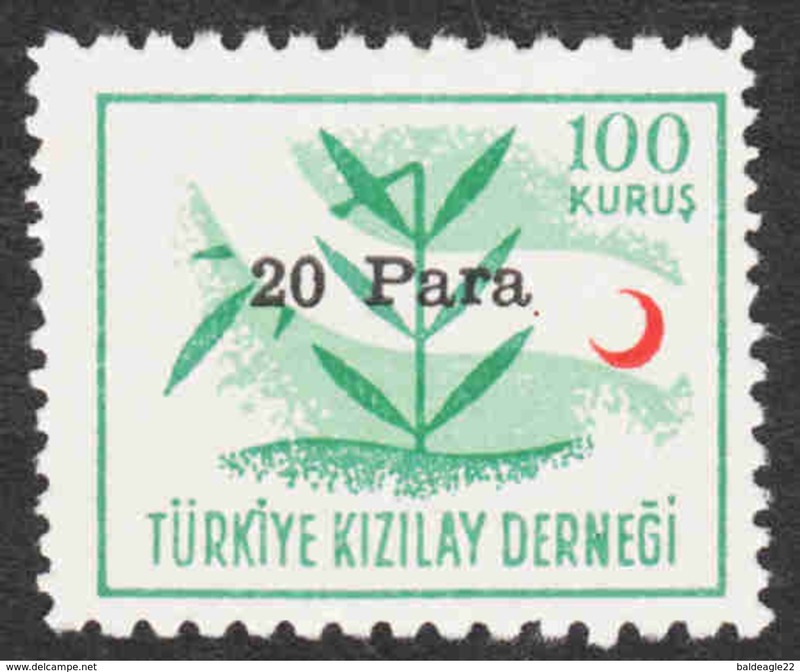 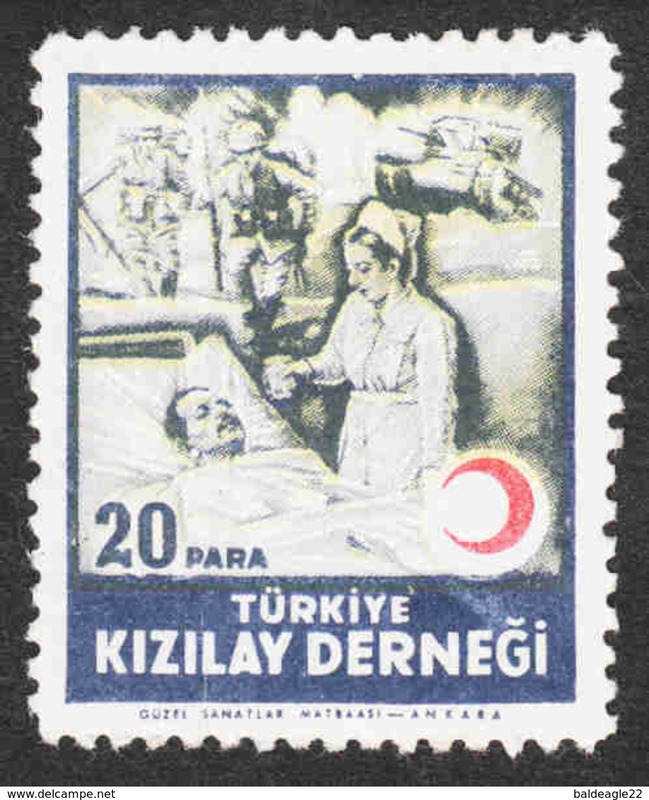 (TPT) TURKISH POSTAL HISTORY POSTMARK """" YENISEHIR - ANKARA """"
(TPT) TURKISH POSTAL HISTORY POSTMARK """" TURHAL """"
(TPT) TURKISH POSTAL HISTORY POSTMARK """" SIVEREK """"
(TPT) TURKISH POSTAL HISTORY POSTMARK """" SABANCA """"
(TPT) TURKISH POSTAL HISTORY POSTMARK """" RIZE """"
(TPT) TURKISH POSTAL HISTORY POSTMARK """" PALU """"
(TPT) TURKISH POSTAL HISTORY POSTMARK """" KEMAH """"
(TPT) TURKISH POSTAL HISTORY POSTMARK """" KARSIYAKA - ADANA """"
(TPT) TURKISH POSTAL HISTORY POSTMARK """" KARAKOÇAN """"
(TPT) TURKISH POSTAL HISTORY POSTMARK """" GELIBOLU """"
(TPT) TURKISH POSTAL HISTORY POSTMARK """" ELAZIG """"
(TPT) TURKISH POSTAL HISTORY POSTMARK """" ELAZIGE; """"
(TPT) TURKISH POSTAL HISTORY POSTMARK """" DENIZLI """"
(TPT) TURKISH POSTAL HISTORY POSTMARK """" BAHCELIEVLER """"
(TPT) TURKISH POSTAL HISTORY POSTMARK """" ARAKLI """"
(TPT) TURKISH POSTAL HISTORY POSTMARK """" ANKARA - VEKALETLER """"
(TPT) TURKISH POSTAL HISTORY POSTMARK """" AFYONKARAHISAR """"
(TPT) TURKISH POSTAL HISTORY POSTMARK """" ADIYAMAN """"
(TPT) TURKISH POSTAL HISTORY POSTMARK """" SARKOY """"
TURKEY (1957) Red crescent*. 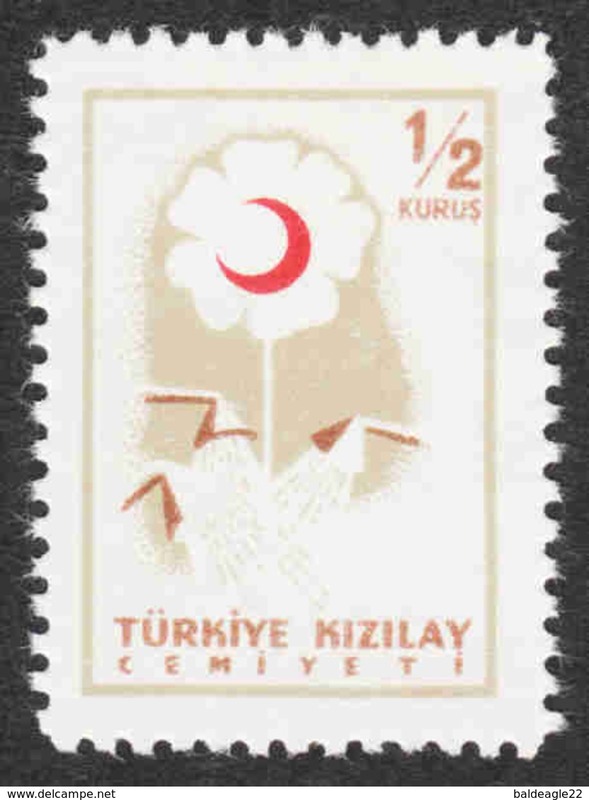 Flower*. 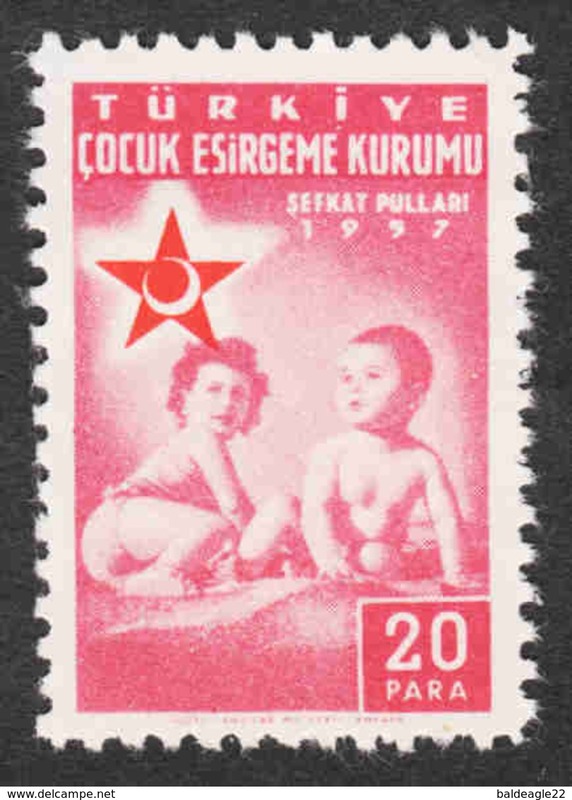 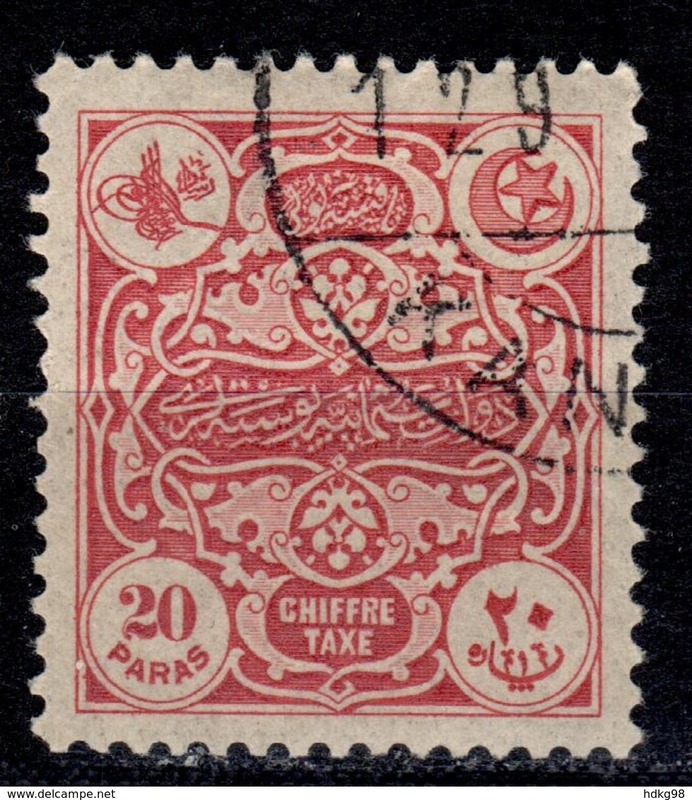 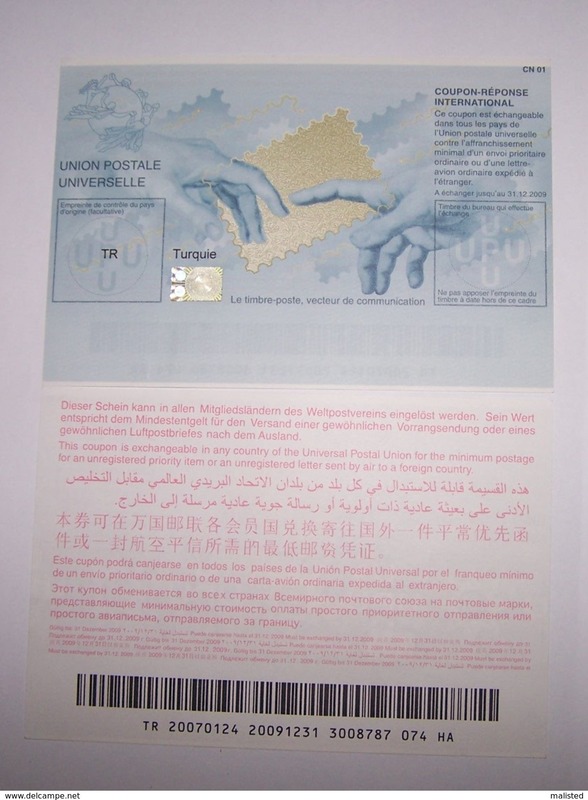 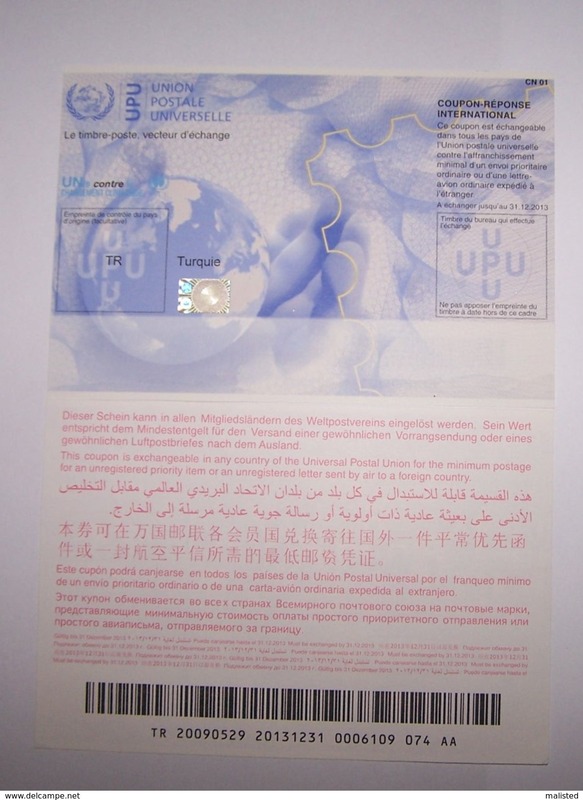 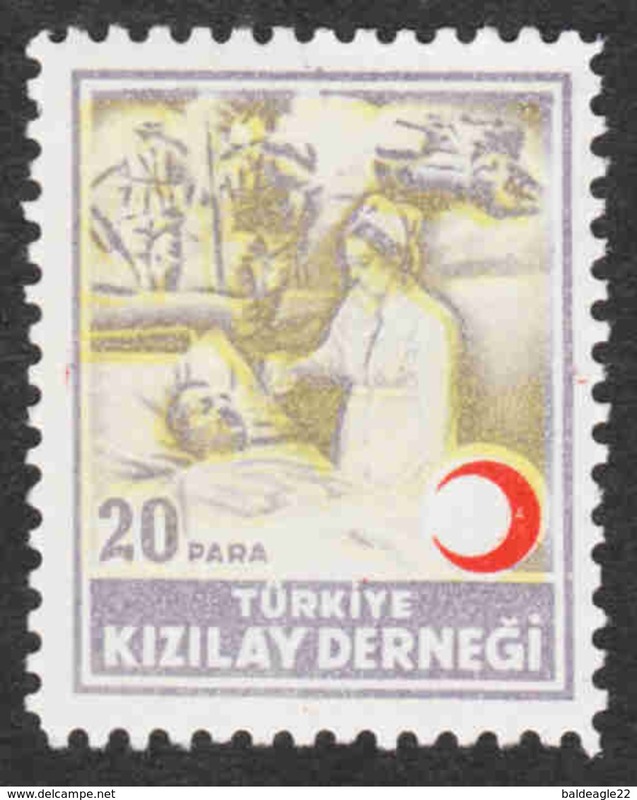 Margin pair imperforate horizontally. 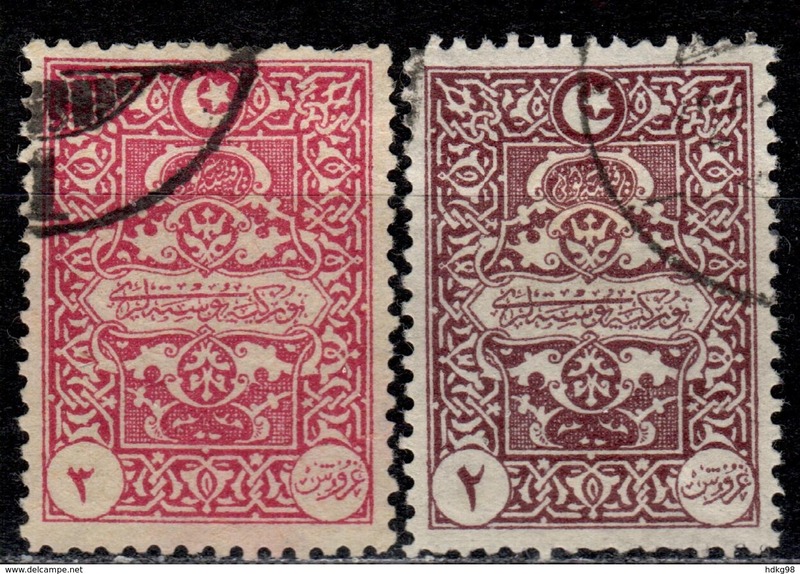 Scott No RA207, Yvert No 216.